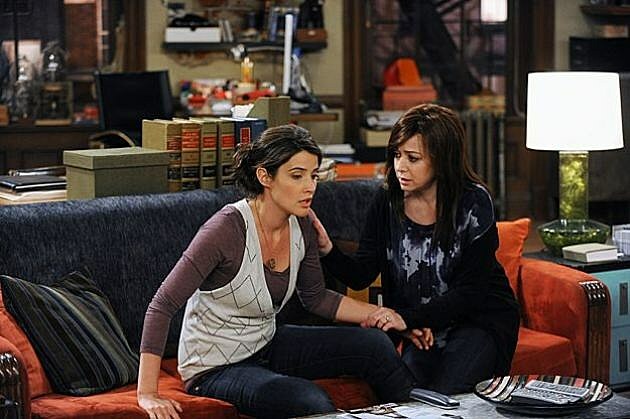 ‘How I Met Your Mother’ Season Finale Photos: “Something New,” But No Wedding? 'How I Met Your Mother' will soon reach what might be its most important season finale to date, as May 13 episode "Something New" will set up a ninth season that series creators Carter Bays and Craig Thomas hadn't originally intended. The full set of photos from the finale have made their way online, but what can we expect from Barney and Robin's prophesied wedding? 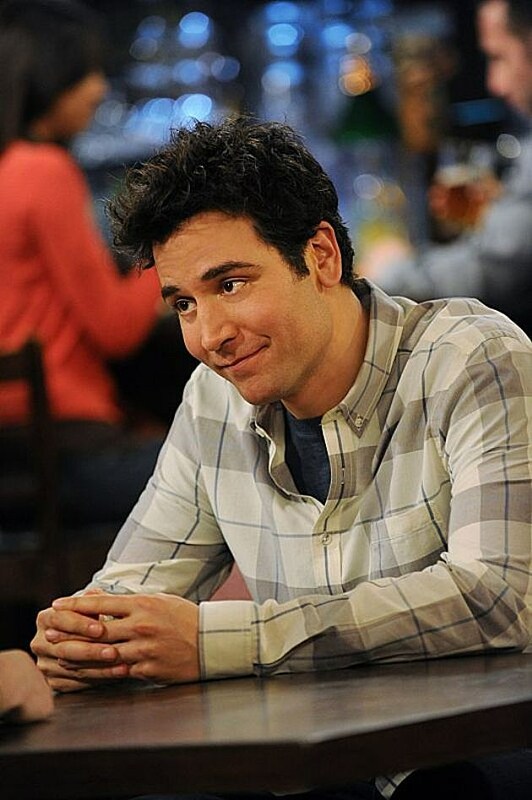 Is 'How I Met Your Mother' about to throw us a major curve? The last few 'How I Met Your Mother' seasons have definitively led us to a fateful wedding between Barney and Robin, but you'd never know it from CBS' photos of May 13 season 8 finale "Something New." In it, we see several seemingly contradictory photos of Robin, Ted and Lily (note the changing hair colors indicative of flashbacks), but little to nothing of Barney and Robin's big day. As the gang prepares to go to Robin and Barney’s wedding, Ted invites Lily to see the house he’s finally finished fixing up. Meanwhile, Robin and Barney’s night of relaxation is ruined by an obnoxious couple (Casey Wilson and Keegan-Michael Key), and Marshall takes the baby on a last-minute trip to Minnesota to see his family. We'll still have Barney's bachelor party to get through in April 29 episode "The Bro-Mitzvah," but what say you? 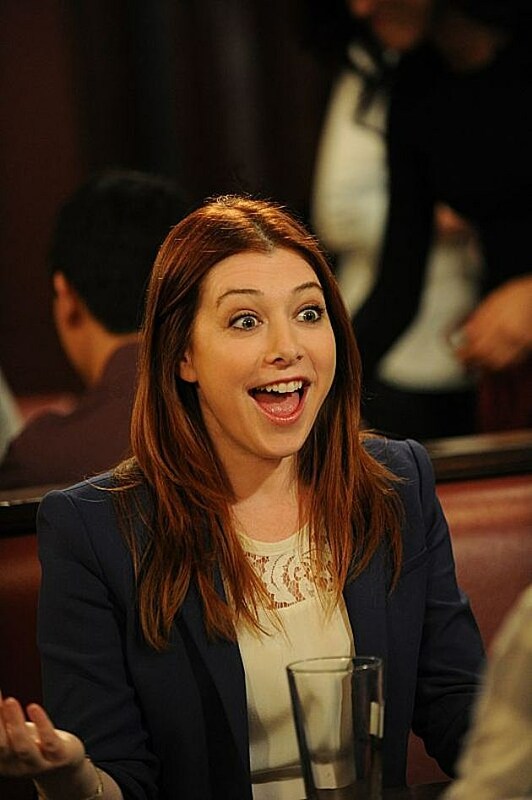 What secrets do you think 'How I Met Your Mother's eighth season finale is hiding? Check out the photos below, and give us your theories in the comments! 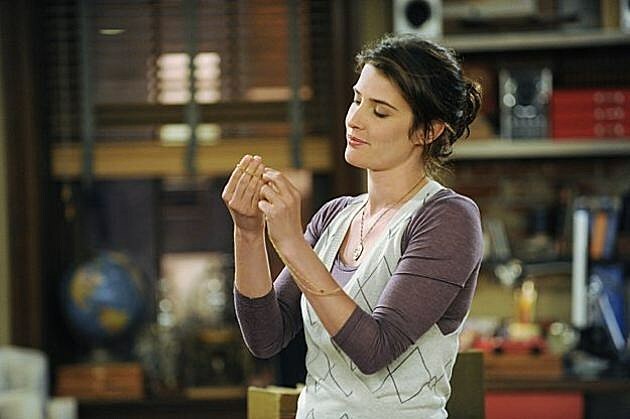 Source: ‘How I Met Your Mother’ Season Finale Photos: “Something New,” But No Wedding?